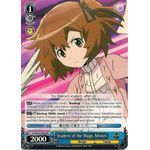 [AUTO] When this card is placed on the stage from your hand, choose one of your other <<Music>> characters, and that character gets +2000 power until end of turn. 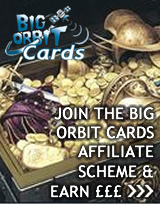 [CONT] You can put any number of cards with the same card name as this card into your deck. 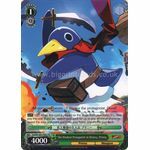 [ACT] [Put a <<Prinny>> character into your waiting room] Choose one of your opponent's characters ain the center stage, and that character gets -1000 power until end of turn. 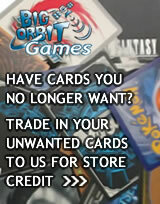 [AUTO] [(2)] When this card is placed on the stage from your hand, you may pay the cost. 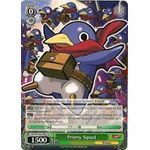 If you do, search your deck for up to one <<Prinny>> character, reveal it to your opponent, put it into your hand, and shuffle your deck. 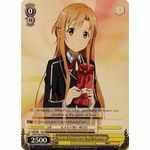 [AUTO] When this card is placed on the stage from your hand, look at the top card of your deck, and put it on the top or the bottom of your deck. [CONT] All of your characters get +1000 power and +1 soul. 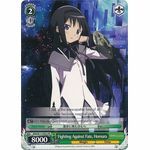 [ACT][(1)] This card gets +2000 power until end of turn.Homura "You are the Nurse's Aide for this class, are you not?" 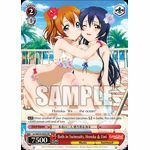 [AUTO] When another of your characters becomes [REVERSE] in battle, this card gets +2000 power until the end of turn. 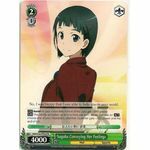 [AUTO] When you use this card's "[Backup]", if you have a character with "Shiroe" in its card name, choose one of your characters in battle, and that character gets +1000 power until end of turn. 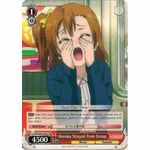 [CONT] [Assist] All your characters in front of this card gets +1000 power. [AUTO] This ability activates up to one time per turn. When you use an [ACT], choose one of your characters, and that character gets +500 power until end of turn. 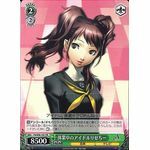 [ACT][(1)] This card gets +1 soul until end of turn.